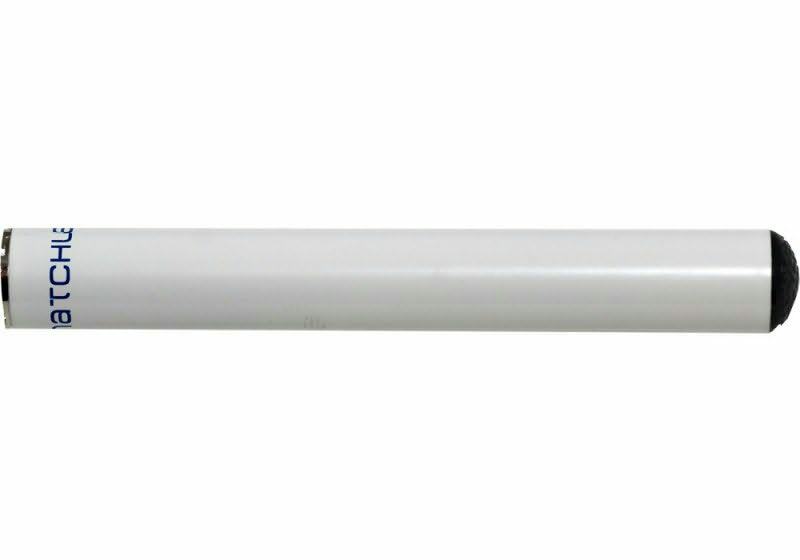 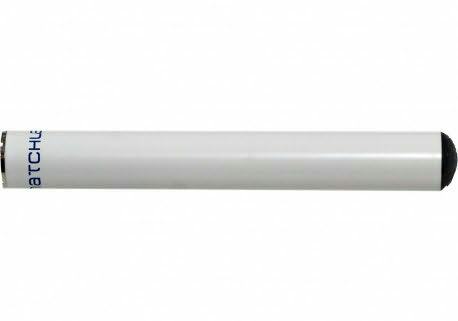 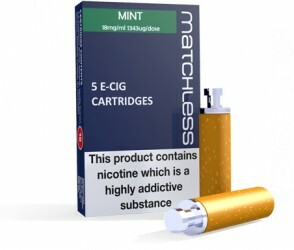 Replacement Lithium-Ion rechargeable cigarette battery. 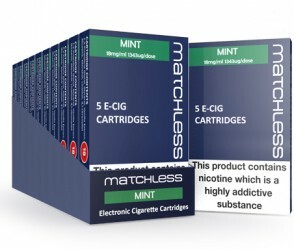 Only for use with new Matchless Rechargeable E Cigarette, the best rechargeable e cig kit on the market. 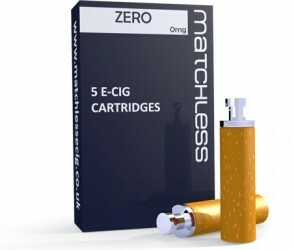 Sold as a spare part as 1 cigarette battery already included in the Matchless rechargeable e cig kits.